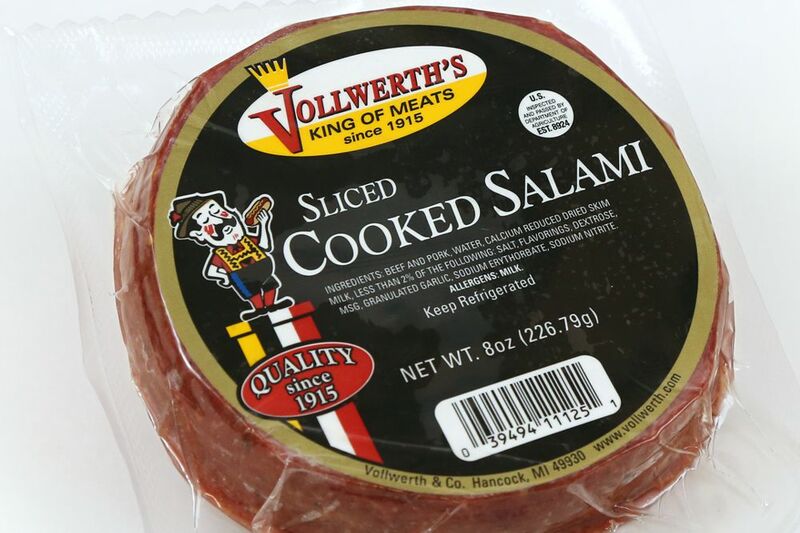 8oz Sliced Cooked Salami. Great for sandwiches and party trays and snacks. Made with lean meat with half the fat and sugars of other brands.